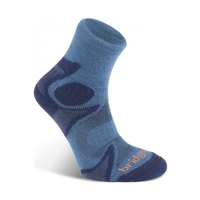 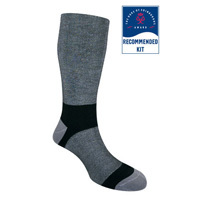 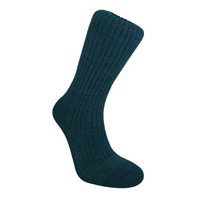 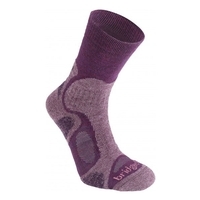 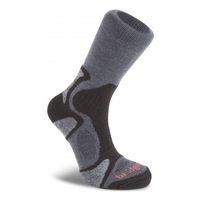 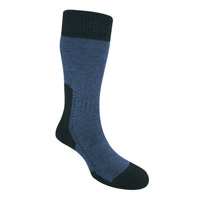 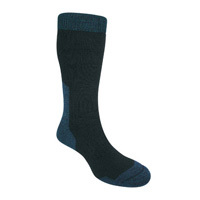 When it comes to footwear, Bridgedale socks are amongst the very best. 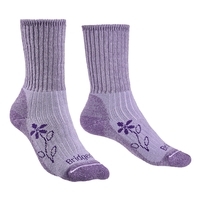 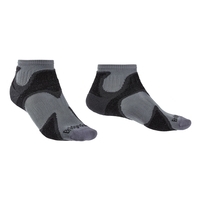 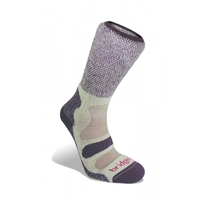 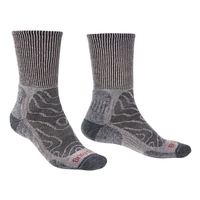 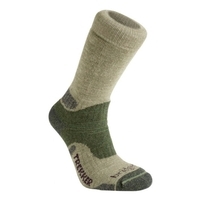 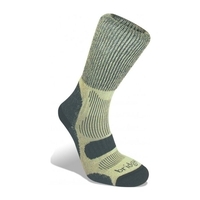 Using their WoolFusion® technology, Bridgedale outdoor footwear are the leaders in outdoor socks when it comes to comfort and durability ensuring you are warm and protected whether you are partaking in hiking, climbing or another outdoor pursuit. 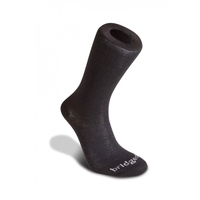 Take a look through our collection of outdoor footwear by Bridgedale today.